Kamal Haasan is an Indian movie star par excellence who is famous for his versatility in his acting. Kamal Haasan was born and brought up into a Tamil Brahmin family in Tamil Nadu. Kamal Haasan (born 7 November 1954 as Parthasarathy in Tamil Nadu). He developed an interest in cinema during his school days and made his film debut at the age of four years. Kamal Hassan is one of the finest actors of our country. So, check out the list of top 10 best movies of Kamal Hassan. 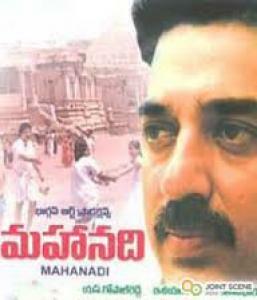 Mahanadi 1993 is a movie full of crime-drama Written by Kamal Hassan and directed by Santhana Bharathi and produced by S. A. Rajkannu. Illayaraja has done his part by providing the movie with a great musical score. Plot: It’s the story full of drama and crime involving father of two, the role of the father played by Kamal Hassan who falls for pretense and ends up in Jail. Kamal Hassan has delivered a spectacular performance in this film. This movie reveals how wonderful he is as an actor. Nayakan 1987 is an Indian Tamil-language crime-drama movie written and directed by Mani Ratnam. The movie has also won Cinema Express Award in 1987. Plot: The movie shows a common man’s struggles against a corrupt police force put him on the wrong side of the road against the law. He went on a road from where there was no turning back. Eventually becomes a don, who is loved and respected by many, but “loved” by none. 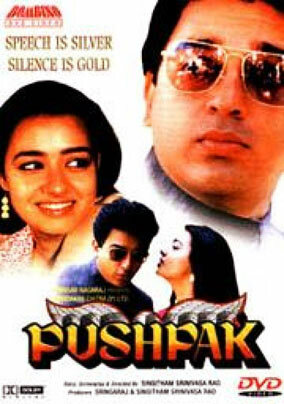 Pushpaka 1987 is a silent, black comedy film written, and directed by Singeetam. 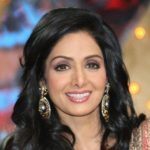 The film was also released in Tamil and Hindi as Pushpak and Pesum Padam. Plot: A romantic comedy movie about an unemployed man who dreams of living a life full wealth finds a man that belongs to a rich aristocratic family drunk and lying in the sewer. Things take place and turned when he imprisons that man and takes his identity in order to live a life of a rich man. 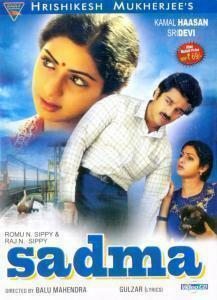 Sadma 1983 is an Indian drama movie directed by Balu Mahendra which stars Kamal Hassan and Sridevi. 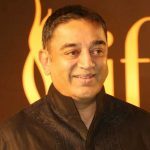 Kamal Hassan’s performance made him won National Award in the Tamil original. Plot: The romance between a man and a mentally challenged girl. The man rescues a girl from a brothel. A mature girl who behaves like a 6-year-old due to a brain injury (memory loss). As time passes by he looks out for her from one and all. He does it all without thinking what will happen when her memory returns? 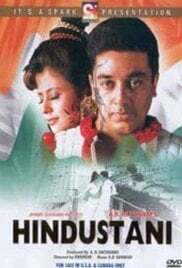 Hindustani 1996 is a Tamil vigilante crime thriller film written and directed by shankar. He won Filmfare Awards for best performance. Plot: An action, crime thriller takes place during the British rule in India. A man called Senapaty decides to rebel against the British in a violent way. He learns and trains himself in a rare martial art technique that gives him the power to kill with his bare hands. Dashavtar 2008 is a Tamil science fiction disaster film, directed by K. S. Ravikumar. Kamal Hassan won the Vijay Award for Best Story, Screenplay. 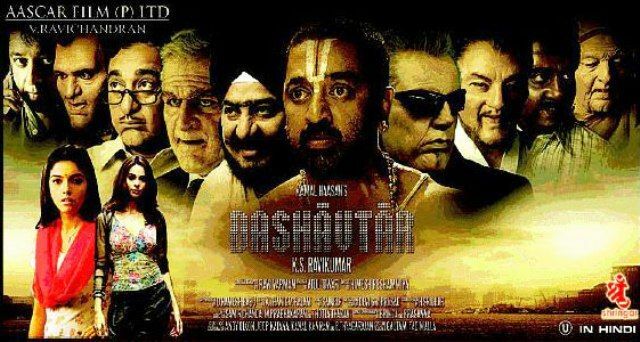 Plot: Dashavtar is a Science Fiction Indian film. A biotechnologist must travel through time to retrieve a deadly chemical in a vial. The evil research scientist is in pursuit of a weapon of mass destruction to kill humanity. His biggest challenge is to prevent it from falling into the wrong hands of an officer, who wants it to fulfil his evil purposes. 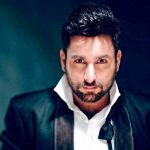 Chachi 420 1997 is a Hindi comedy film. It is a remake of the Tamil film Avvai Shanmughi and was the first film directed by Kamal Hassan. Plot: Longing to be with his one and only daughter forces a father to take the get up of the child’s caretaker. Things get really messy when the child’s grandfather falls in love with the caretaker, who works in his home as her nanny. In order to see his little girl more often, he goes through all this trouble. 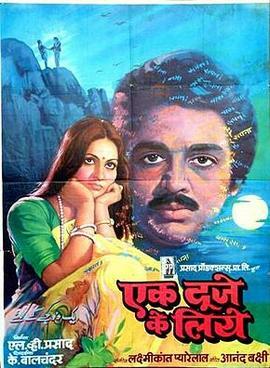 Ek Duuje Ke Liye 1981 it is a romantic tragedy movie directed by K. Balachander, starring Kamal Haasan and Rati Agnihotri. It was a remake of the director’s own Telugu movie Maro Charitra. Plot: A tragic-comedy revolves around the union, separation of Vasu and Sapna who are madly in love but their parents are against their rendezvous. To honor their love, both commit suicide with hands in hands jumping off a cliff. It is a remake of film Maro Charitra (1978). Yaadgaar 1984 is a Hindi feature film directed by Dasari Narayana Rao, starring Kamal Haasan, Poonam Dhillon and Sanjeev Kumar. It was the best Hindi movie of 1984. Plot: Kamal Haasan is a huge liar; he lies to others for money. One day a fire erupted and his old father was badly burnt. 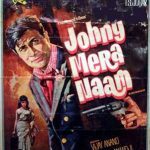 He tries to convince everyone to help him save his father but due to his lying habit, no one pays heed to his plea and his father dies. Then he goes to his daughter’s home. Her in-laws let him stay in the house in return for working as the full-time maid he is given rotten food to eat. Things turn worse when Kamal Haasan gets cancer due to eating rotten food. 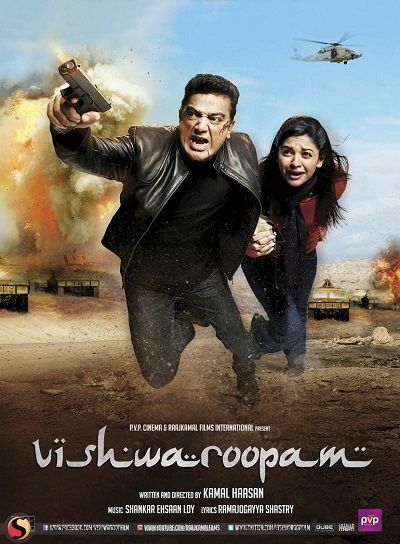 Vishwaroopam 2013 is a Hindi spy thriller film written, directed and co-produced by Kamal Haasan, who also enacts the lead role in the movie. The film was honored with awards for Best Art Direction and Best Choreography at the 60th National Film Awards. Plot: A Kathak dance teacher in New York is in a rather happy marriage with Nirupama who is a nuclear oncologist. She hires a detective to keep an eye on her husband, who apparently reveals Vishwanathan’s true identity.